Bring your dog to Aras-Muillian. 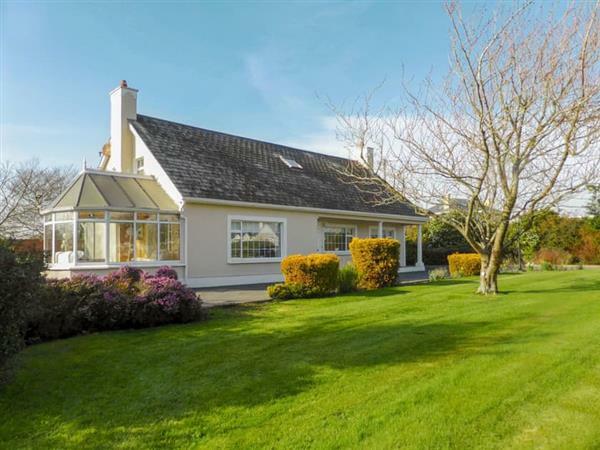 The holiday cottage "Aras-Muillian" can be found in Duncormick, near Kilmore Quay, County Wexford, near Rosslare - Wexford. 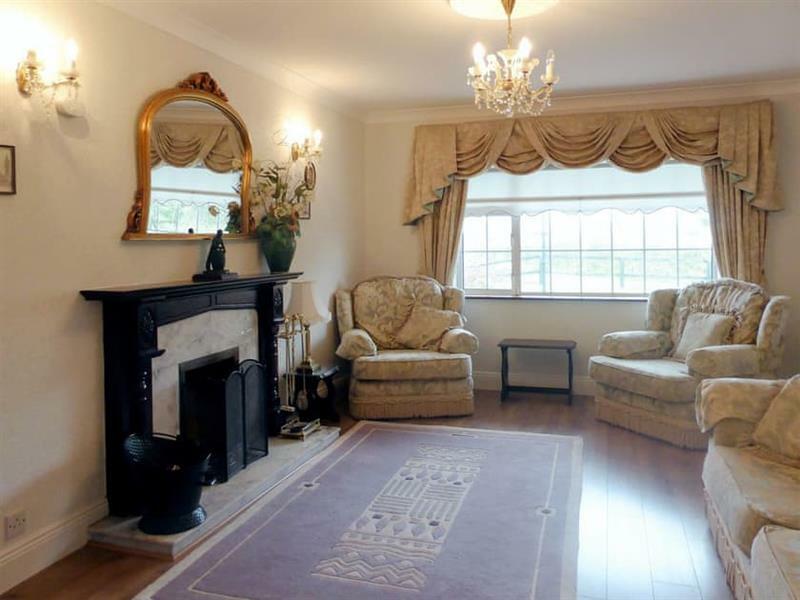 Aras-Muillian is about 15 miles from Rosslare; you can get to Rosslare in 28 minutes. This cottage sleeps 8 people, and has 4 bedrooms. The cottage has the following bedrooms: Bedroom 1 - With super kingsize bed and en-suite with shower cubicle and toilet; Bedroom 2 - With kingsize bed and en-suite with shower cubicle and toilet; Bedroom 3 - With kingsize bed and en-suite with shower cubicle and toilet; Bedroom 4 - With kingsize bed. Aras-Muillian is a good size for a family holiday. Come the evening, the shop, pub and restaurant are all 1 mile from Aras-Muillian. If you're looking for other cottages around Aras-Muillian, we've got some cottages below which may take your liking. There are 51 cottages within 10 miles of Aras-Muillian - and they have reviews too.